We know we do all we can to be an honest, hardworking organisation. Over the past few years we have been nominated for awards and audited by strict processes to ensure that we are doing all we can to provide you with a competitive and reliable service. Below are just some of the awards and accreditation we have achieved so far. Watch this space for more. Rawley Plant are proud to announce that the company is now Achilles RISQS verified. RISQS, which used to be Achilles Link-Up, is the UK rail industry supplier qualification scheme, providing a single common qualification process for suppliers. It is shared by the UK rail industry, including London Underground. Rawley Plant have demonstrated that we show the high standards expected on areas such as Health & Safety, Quality & the Environment, Financial standing and Corporate Governance that we are now able to supply Site Accommodation, Welfare Units and Toilets into the UK rail industry. The UK rail industry operates to exacting, high standards and expects the same from its suppliers. We are pleased that we have been able to meet these high standards and to help support one of the UK’s safest industries. 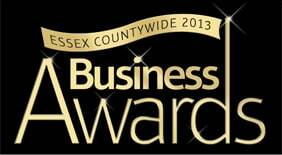 Over the last few years we have entered multiple Business Awards in both Basildon and Essex Countywide. 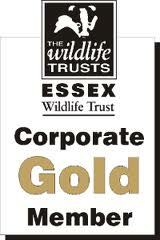 Winning categories include Environmental Awareness, Best Business in the Community and Excellent Customer Service. We are proud our team of staff who work tirelessly to ensure we can consistently deliver to the excellent standards these awards set on a daily basis. Being accredited by these two associations ensures that we are always aware of our responsibilities to other road users. 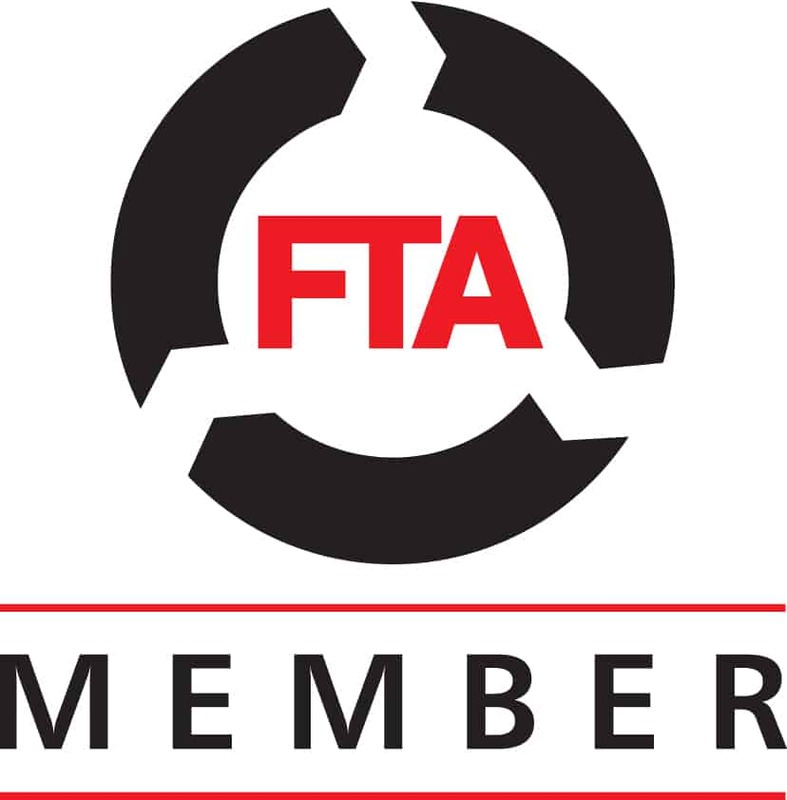 FORS and FTA keep us up to date with the latest government regulation and legislation surrounding the movement of freight on our roads. The Fleet Operators Recognition Scheme (FORS) is particularly relevant while delivering to customers involved in projects across London. 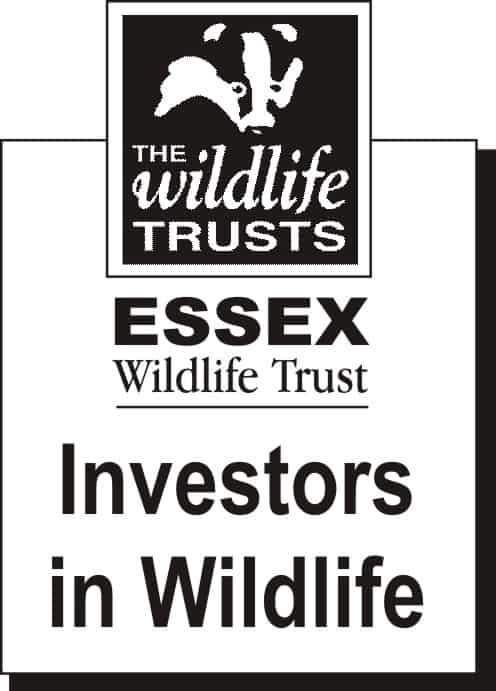 As well as ensuring our environmental credentials these organisations monitor us to ensure that we are a responsible organisation to work with and for. 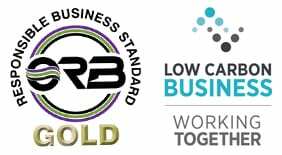 Receipt of the Organisation for Responsible Business Gold award was a particularly proud moment in our history as we were recognised as achieving outstanding results in areas such as workplace; environment; community; marketplace; ethics, values and transparency; and business processes/business continuity.